Kesari box office collection Day 19: This Akshay Kumar film is approaching the Rs 150 crore mark. Akshay Kumar and Parineeti Chopra starrer Kesari improved its box office performance on Sunday, taking the total collection to Rs 143.02 crore. 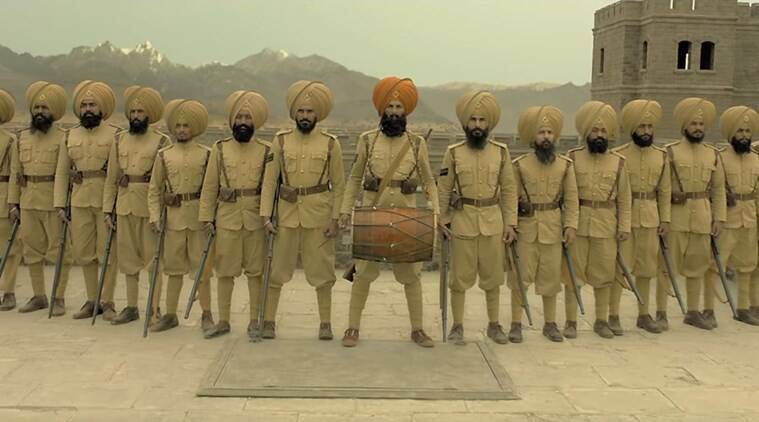 Directed by Anurag Singh, Kesari is based on the Battle of Saragarhi that was fought between the Sikh regiment of the British Army and native Pashtuns in 1897. Kesari, now well into its third week, is successfully fending off newer films but this might not last for long. It needs consistent numbers if it has to cross the Rs 150 crore mark. The next week will have more releases, which will further diminish its presence in theaters.